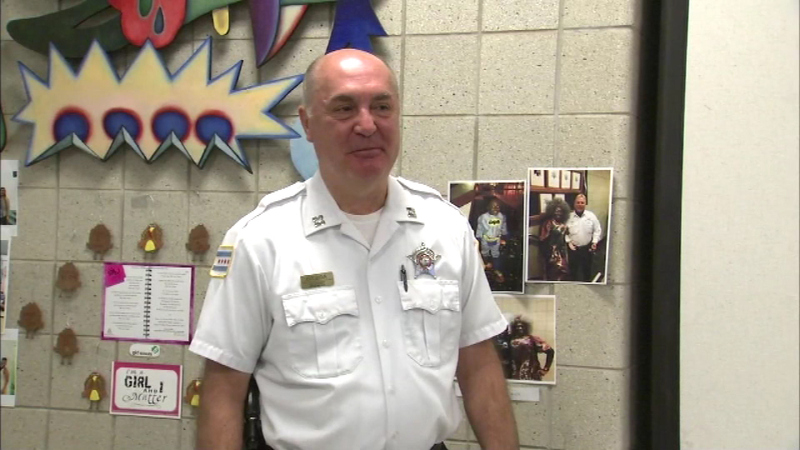 CHICAGO (WLS) -- Police commander Ed Kulbida is the winner of the Top Cop Award sponsored by the National Association of Police Organizations. It is given to officers for their outstanding service to their community. In October 2014, the 30-year veteran of the force was shot in the head and shoulder as he rushed to help his colleagues during a shootout with a fugitive in the Englewood neighborhood. Kulbida was promoted to commander in April.